These are healthy versions of comfort food you'll actually crave. And they're perfect for meal prep! Something about wintertime makes me crave all the comfort food! 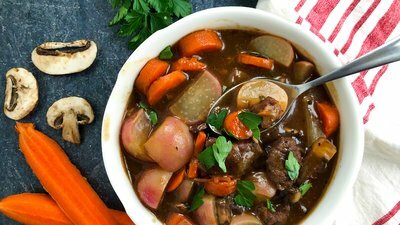 Luckily, your favorite comfort food recipes can easily transform into healthy, prep-friendly meals with lower calories and balanced macronutrients.